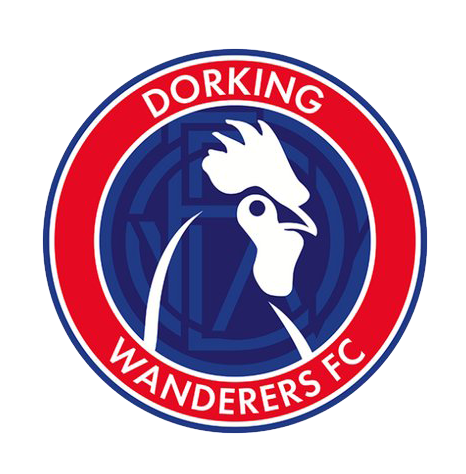 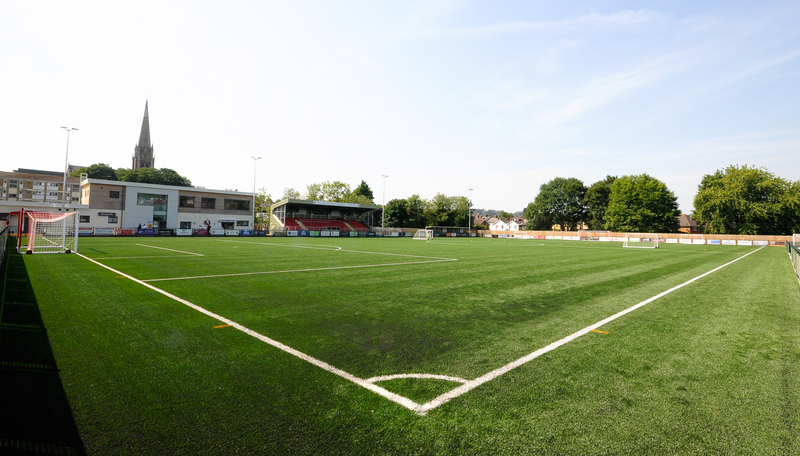 The 2017-18 season saw Dorking Wanderers line up in the Bostik Premier League (Step 3) for the first time in their history. 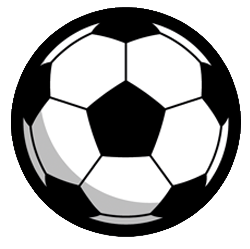 Be a Match Day Mascot! 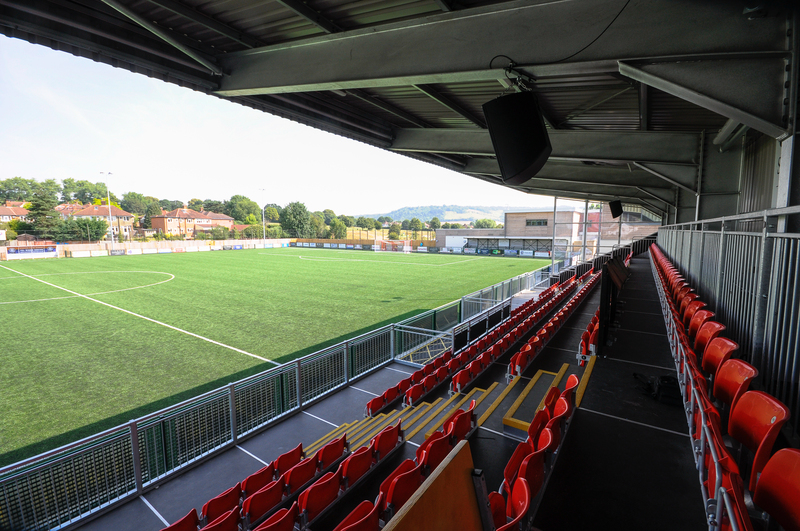 The ultimate football experience for every young Wanderers fan! 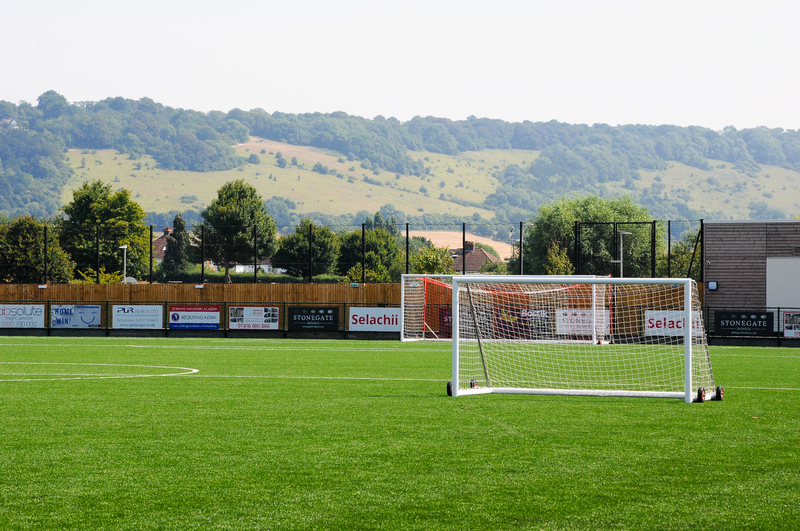 Contact info@dorkingwanderers.com to find out more.